Graff Diamonds, Bond Street. 2011-2012. 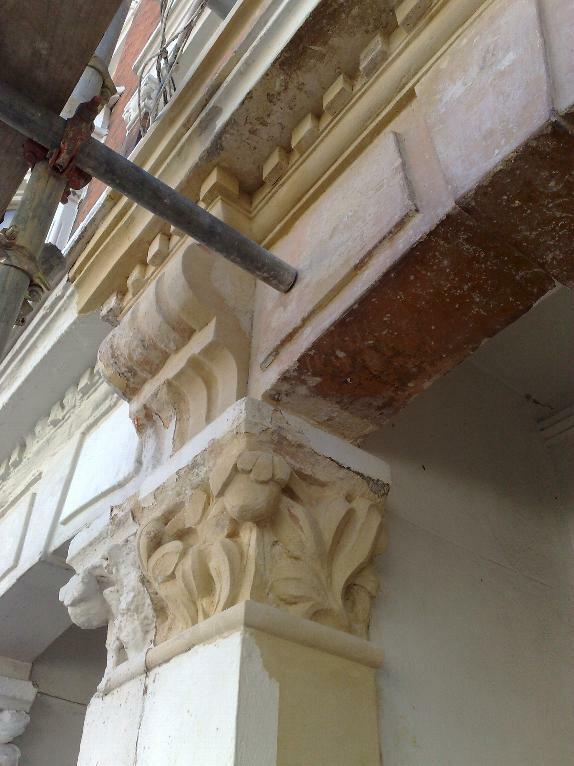 Phase 1, complete remodeling of front elevation LHS in reconstituted stone / cast in-stitu. Phase 2, complete restoration of front elevation RHS.